Natasha Davidson joined our Brokerage in 2015. 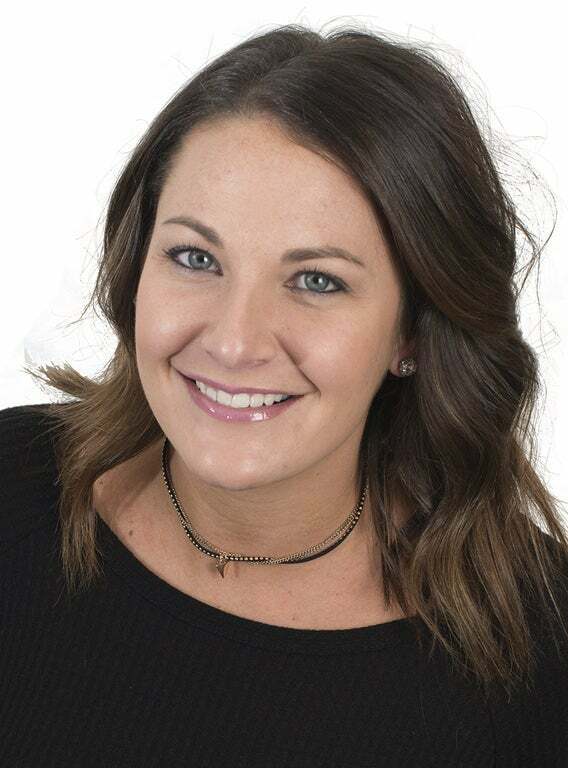 As the Office Manager at Kempston & Werth Realty, Natasha is responsible for the organization and coordination of all 3 office operations, procedures, and resources to facilitate effectiveness and efficiency throughout the company. Her area of expertise offers day to day administrative support for the brokerage team as well as overseeing duties that concern the brokerage, property listings, contracts, marketing, and public relations for Kempston & Werth Realty Ltd., Brokerage. When Natasha is not working, she enjoys spending time with her husband, and two beautiful daughters.